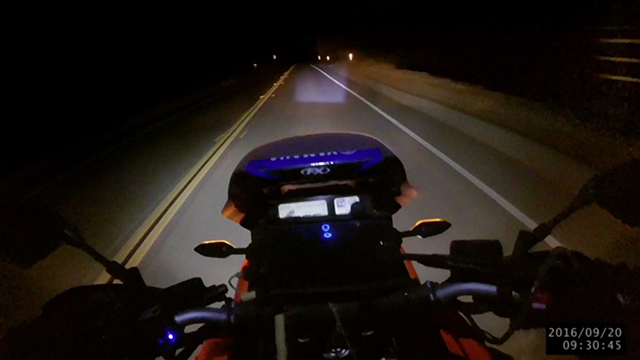 In this dramatic Jukin video, a Southern California motorcyclist escapes death thanks to his airbag vest. Fred Greissing was riding down the Mulholland Highway at 60 miles per hour near Los Angeles when a deer suddenly jumped in front of him. Fred had less than a second to react, yet amazingly his airbag vest saved him from serious injury.